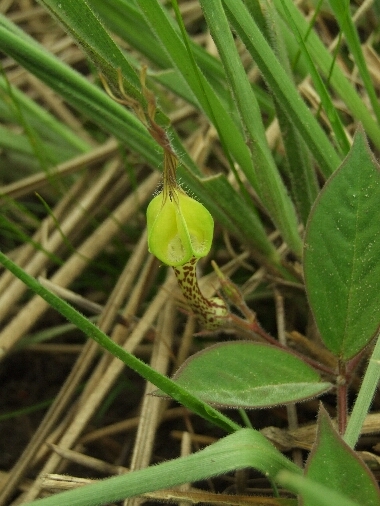 クロネコ on Erycibe hainanensis Merr. crassa on Diospyros mollis Griff. 大学生 on Diospyros mollis Griff. Could I use this photograph for my website please?